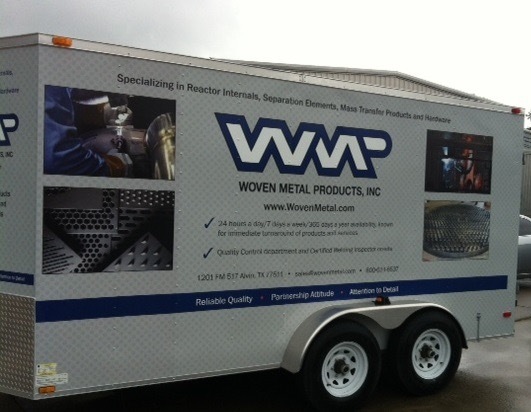 Woven Metal Products offers consignment trailers and lockers to meet a variety of hardware needs. For turnarounds, maintenance and installation or other projects, WMP can handle the hardware from the initial take-off phase all the way to on-site delivery of consignment hardware. No matter the amount or material type needed, WMP has the easy hardware solution and will ship out what is needed and inventory it upon return, making the process easy for the customer. WMP offers exact Original Equipment Manufacturer (OEM) replacement-in-kind hardware. WMP further works to contribute to the industry by creating new patented hardware items to increase field productivity, equipment life and improve hardware functionality. Woven Metal Products identifies and fabricates specialty products required for your Reactor, Tower or Drum service outage. 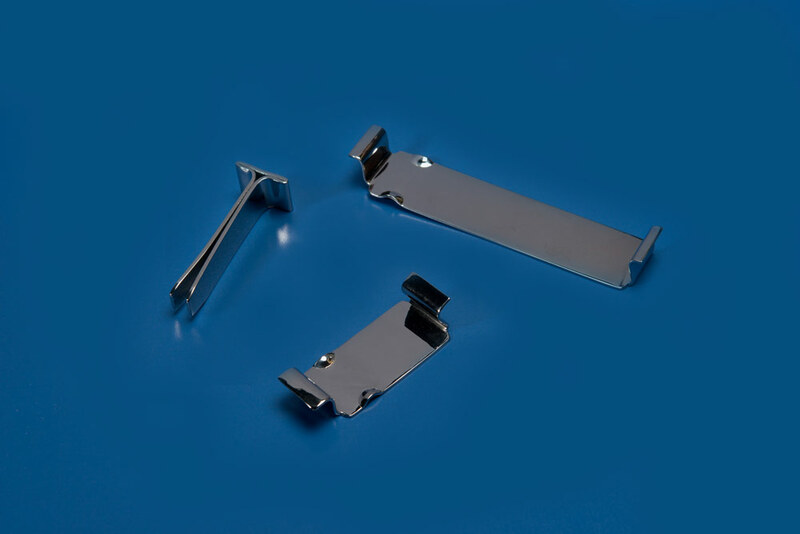 Common specialty Tower Hardware items include but are not limited to ceramic and other specialty gaskets, wedge keys, clips, u-bolts, angles, hold downs and other non-stock parts that are custom made in many exotic alloys and materials.